At Rockwall Commons, elite meets exquisite, class meets convenience. In one daring stroke, prominent architecture ascends onto the Rockwall landscape, and a powerful space becomes a home. 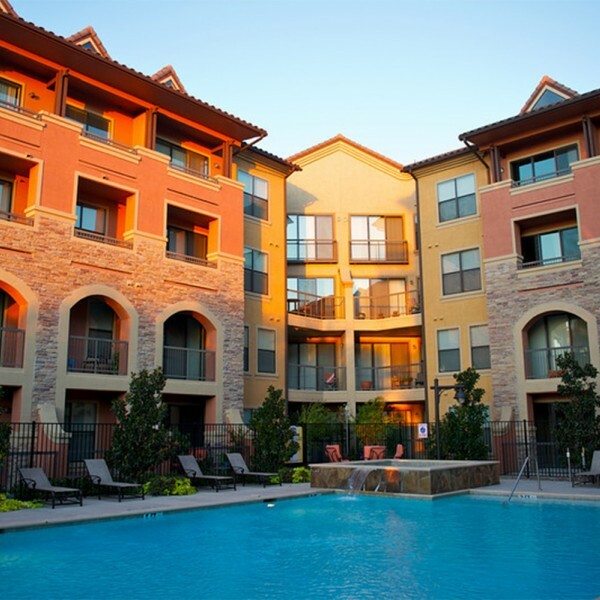 Set within the friendly Rockwall neighborhood, known among locals for its exquisite dining, legendary shopping and year-round events on Lake Ray Hubbard, Rockwall Commons is also moments away from major thoroughfares to get to all of the Dallas Fort Worth area.